The NFL off season is in full swing as the Eagles continue to shuffle their roster around! 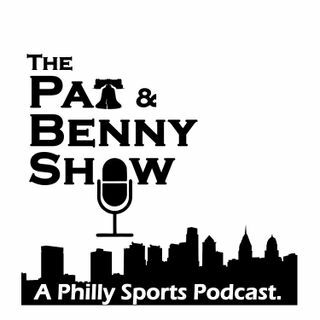 Ben and Nick fill in for Pat and re-cap the Eagles off season moves! They're joined in segment 2 by Charlie Hess who talks about Newark City Ordinance 19-05 the "Unruly Party Ordinance." Finally the guys give an update on the Top Play Tournament going on social media!